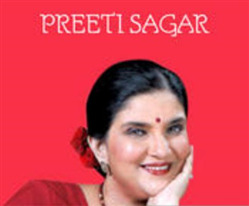 The song "My Heard Is Beating" is sung by Preeti Sagarfrom the soundtrack of the bollywood hit 'Julie' released in 1975. 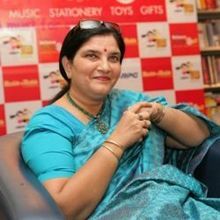 Rajesh Roshan scroed the music for the film. 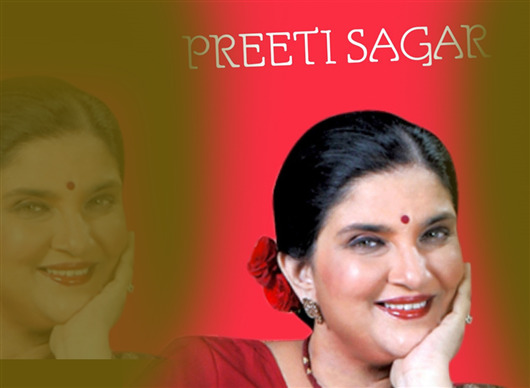 Why Book Preeti Sagar Through ArtiseBooking?